After a birthday party I was left with lots of packets of unused biscuits that we'd forgotten to put out. 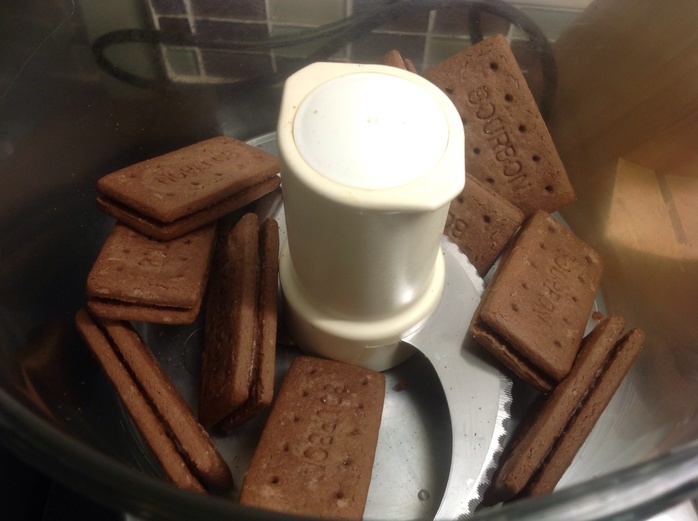 Although Bourbons are lovely with a hot drink or a glass of milk, I had so many I needed to think of another way to use them up. The solution? 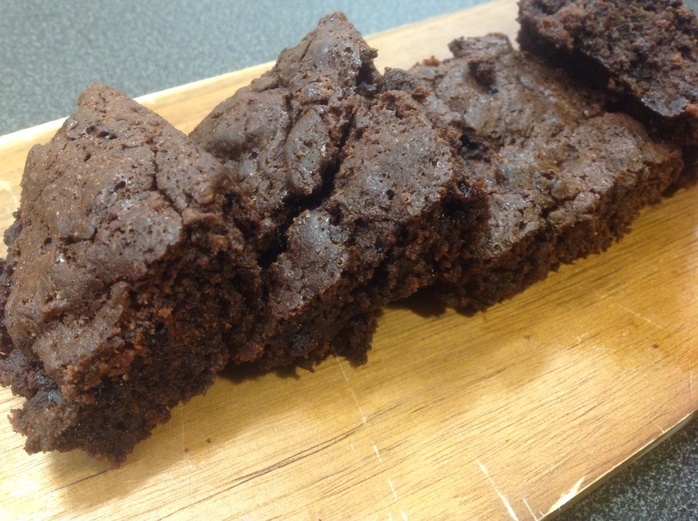 A traditional brownie mix with the crushed Bourbon biscuits added for extra crunch. It's a delicious fusion of British and American cuisine. Preheat the oven to 170 Celsius, 150 Celsius for a fan oven. 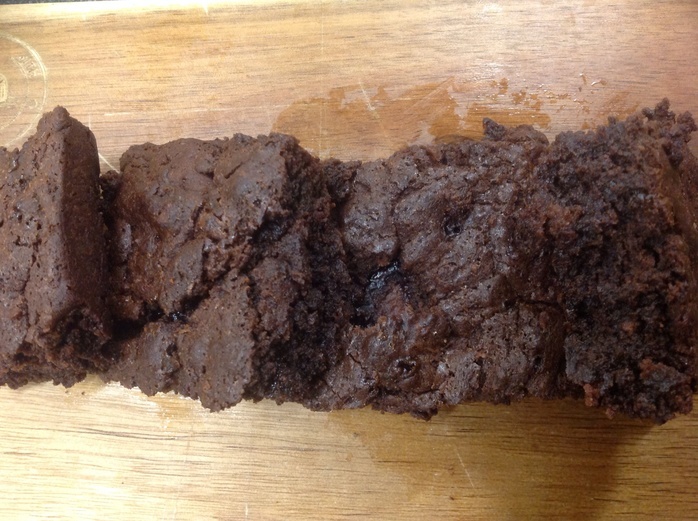 Grease a baking tray by brushing on a mild vegetable oil. Put the biscuits in a sealable plastic bag and crush them with the end of a rolling pin. Put them aside until later. You could also crush them in a blender using a gentle pulse setting (if you use continuous you will just get a fine powder rather than chunks). 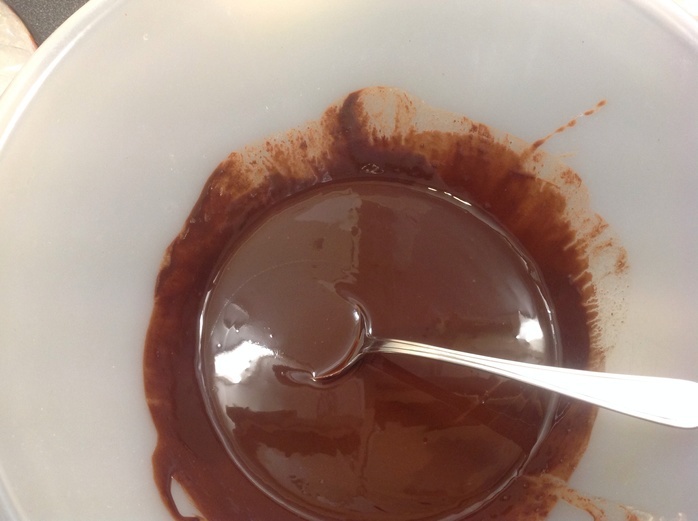 Break the chocolate into small chunks and put it in a large microwaveable bowl. Cook on full power, stopping the microwave regularly to stir and check the progress of the melting. When it's about half-melted, add the butter and continue to cook. Again, check and stir regularly to avoid burning. 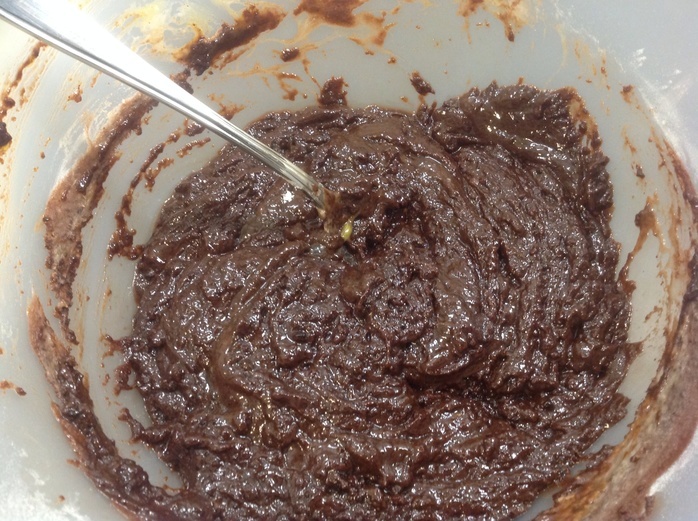 Alternatively, you can melt the chocolate and butter in a bowl over a pan of barely simmering water. When the chocolate and butter have melted stir in the Muscovado sugar. 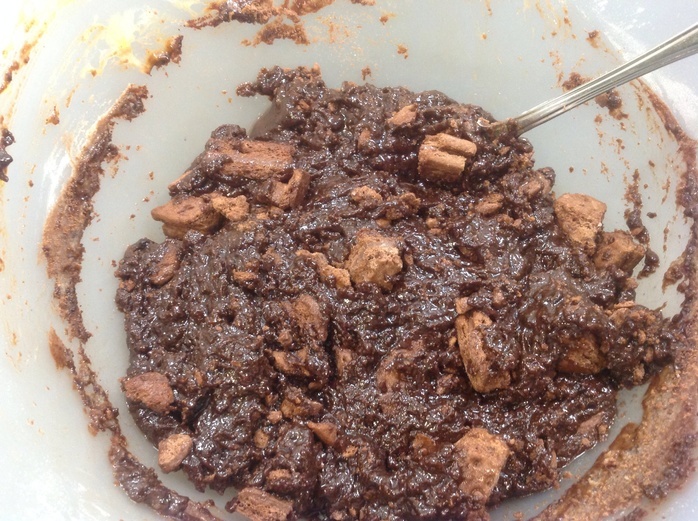 You could also use a soft light brown sugar, but I think the Muscovado gives a richer flavour. Using a sieve, sift in the flour and stir in to the mixture. Crack the eggs into a cup and whisk them, then add to the mixture and stir them through too. Finally, tip in the biscuits and gently stir them through the mixture. Bake in the oven for 30-40 minutes until the top is dry and flaky, but still soft when you press it. 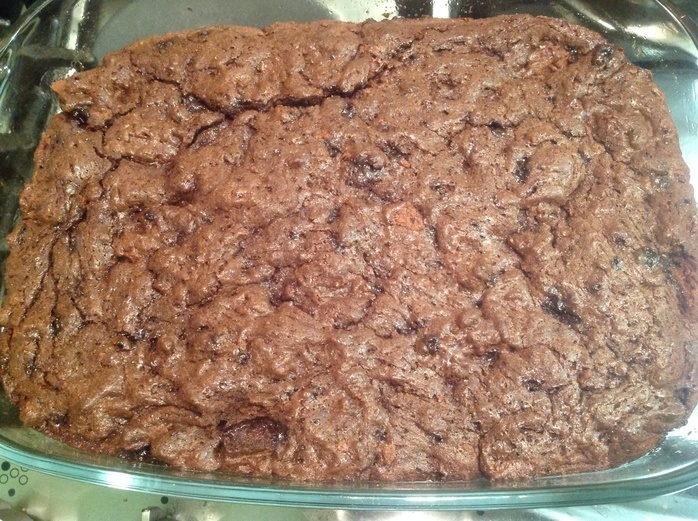 Leave to cool a little and then cut into squares.